The convinced bring powerful excitement and inspiring relaxation in an impressive symbiosis. Founded in 2017, the quintet pays an individual tribute to the classic old school DEATH METAL in a brute and energetic way. Sovereign instrumented, precisely structured, controlled angry and considered timeless for the genre as a whole. The new 4 track EP “Debris” features arch-gloomy bone-grinder tracks that sound as if from a single cast. The vocals are not only dutifully available, but they are used as a full and supporting component. The latter allows the whole a very eerie atmosphere. MNEMOCIDE developed a truly distinctive and original style. Considerably rough bulldozer racing music, which is injected with a superior charisma out of an unique drama mood as well as an exceptionally brawny rolling rhythm. Catchy melodies? In this disillusioning foresight on a completely dystopian future? Yes, they are also there, but so perfectly forged-in, that one should rather speak of greedy devouring sound sequences. 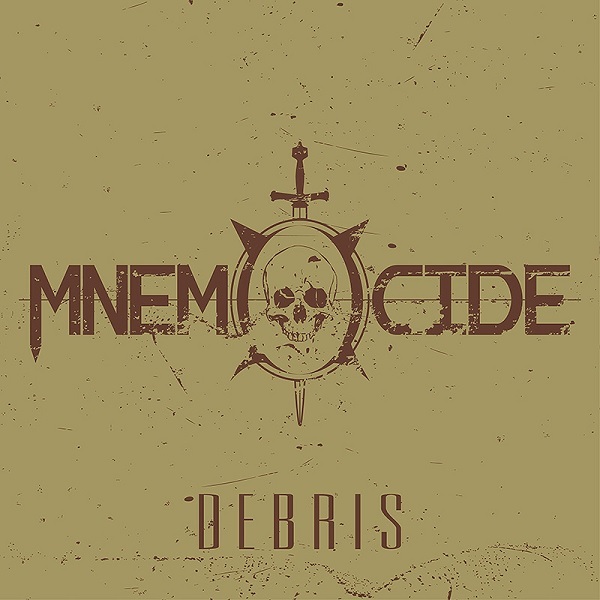 At the beginning of 2018 MNEMOCIDE celebrated the first gig together with Dust Bolt and Total Annihilation at the Freak Out Festival, followed by a concert as headliner of the Metal-Night at the renowned Basel club festival “Bscene”. 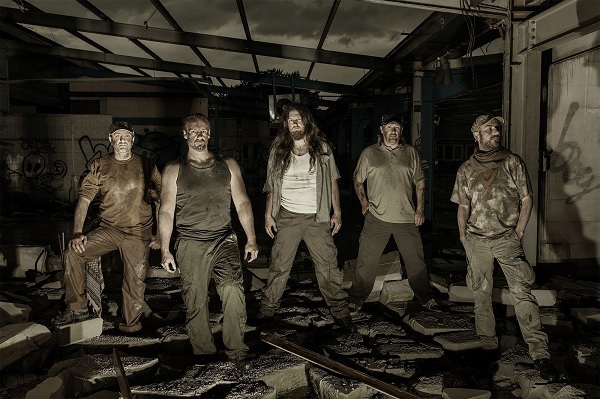 At the end of March, the five Swiss death-lead enthusiasts went to the proven Iguana Studios near Freiburg, Germany to preserve the EP “Debris” for the cold eternity under the direction of producer Christoph Brandes. The colossally voluminous and contemporary production lets the four compositions shine in the best light. The vision is completely clear to the authors: with this EP and huge motivation, MNEMOCIDE now want to make their triumphal march on the stages of the world. The EP is self-released by the band itself, as MNEMOCIDE as totally righteous underground protagonists want to do so much more than to end up having to be burned by a half-hearted label.